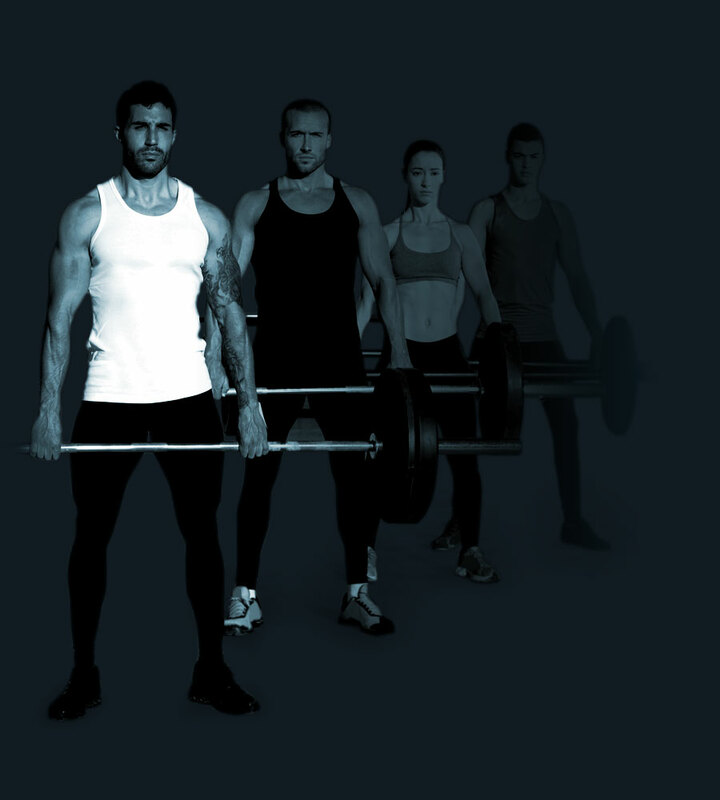 Potent 2nd Generation Amino Acid based PreWorkout designed to increase athletic performance. Pre-TRAIN V2 is the 2nd generation successor to the original Pre-TRAIN. Whilst maintaining the essence of the much loved original we have adapted the formula as new research and quality ingredients have become available. That said we have now created a product which is much more effective in delivering sustained energy, focus and muscular endurance. 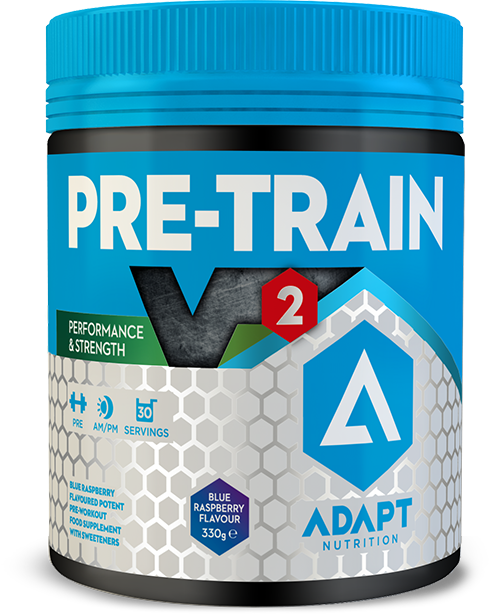 Pre-TRAIN V2 now includes 4500mg of pure fermented L-Citrulline, 2000mg of Beta-Alanine & 1500mg of Trimethyglycine/Betaine. All 3 of these potent and effective ingredients have been proven through extensive research to increase performance, power, blood-flow and recovery. Other ingredients: May contain traces of milk and nuts. If you have any allergies, food intolerances medical conditions or are taking medication, please consult a healthcare professional before use. Do not use this product if you feel unwell or if you are pregnant or lactating. Keep away from Children. Store in a cool dry place with the lid firmly sealed. Contains Caffeine, 300mg per serving. Not for tested Athletes. Do not exceed the recommended daily dose. Food Supplements should not be used as a substitute for a balanced varied diet and healthy lifestyle.